Many gemstone buyers associate garnet with the deep red stones that were enormously popular in European jewelry in the 19th and 18th centuries. These inexpensive garnets mainly belong to the almandine and pyrope varieties. Though they have good hardness and brilliance, they tend to have a distinct brownish tone that makes them less attractive than more expensive red gems such as ruby or rubellite tourmaline. However, there are some rare garnet varieties that are much sought after by gem dealers and collectors. 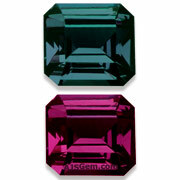 These varieties include the mandarin orange spessartite garnet; the green tsavorite and demantoid garnets; the purplish red rhodolite garnet; the unique color-change garnet; and the very rare colorless leuco garnet. If you think garnet is rather common, these unusual garnets will change your mind. Spessartite garnet ranges in color from a vivid orange to reddish orange and orange-red. The orange color derives from manganese, while the addition of traces of iron produce a redder color. The finest specimens come from Nigeria, including some which are a very pure mandarin orange. 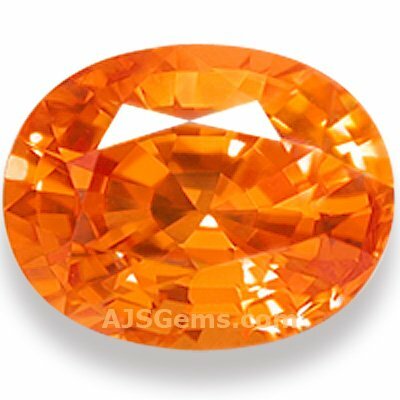 Prices range from around $300 a carat for high quality orange-red stones to over $2,000 a carat for the top vivid orange in large sizes. 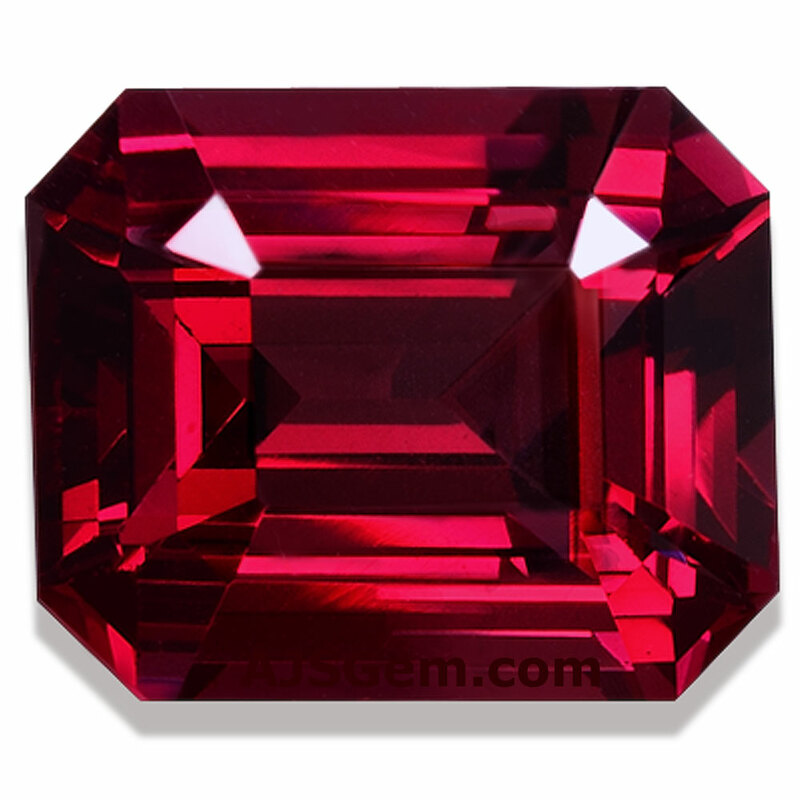 For more information see our article on Spessartite Garnet Prices. Tsavorite garnet is a rare grossular garnet colored by chromium. Discovered only in the 1960's, almost all the tsavorite in the world comes from a small area at the intersection of Tanzania and Kenya in east Africa. The best tsavorites rival emerald in color. Found mainly in small sizes, tsavorites over 2 carats are very rare. Prices range from $500 a carat for good colors with some inclusions, to $1,000 to $2,000 for clean larger stones with top color. 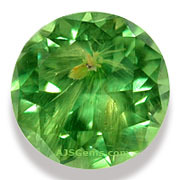 Demantoid garnet is the rarest and most valuable of the garnets and is one of the rarest of all colored gemstones. It is remarkable for its brilliance and fire. The most valuable demantoid comes from Russia, and is distinguished by unique horsetail-pattern inclusions of byssolite. 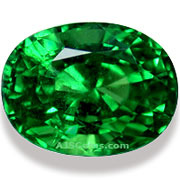 The vivid green color is the most valuable and stones over 1 carat are very rare. Prices for Russian demantoid start at about $1,000 per carat. There is also some demantoid from Africa without horsetail inclusions that is less expensive. Malaia Garnet is a pyrope-almandine-spessartite mixture that is also know as Malaya Garnet or Imperial Garnet. It is found in a range of hues, from slightly pinkish orange to reddish orange or yellowish orange. Tone can vary from light to dark. Malaia garnet was first discovered in the early 1970's in the Umba River valley that borders northern Tanzania and southern Kenya. Deposits of similar material were also found in 1993 in southern Tanzania. Fine quality stones in larger sizes sell for $300-$400 per carat. 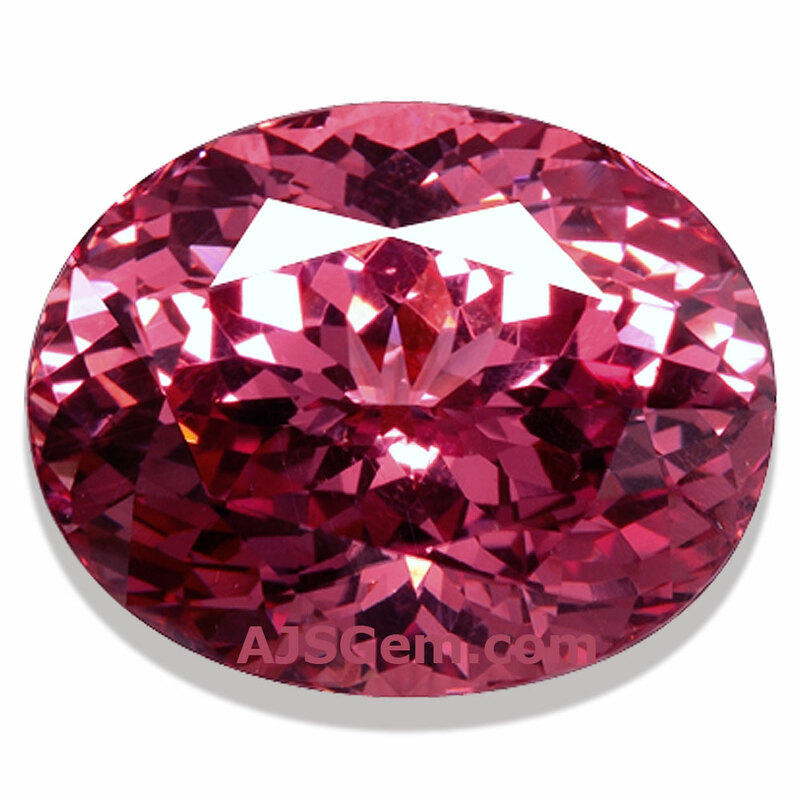 Rhodolite garnet is a mixture of almandine and pyrope garnet that is valued for its purplish-red or raspberry color. Unlike the common dark red garnets, rhodolite tends to be lighter in tone and lacks the brownish secondary hue. Rhodolite is the least expensive of the rarer garnets and high quality specimens can be found for as little as $40-$50 per carat. Some unusual vivid purple garnets were recently discovered in Mozambique.